Arsenal football club are keen on landing Juan Mata from rivals Manchester United, if the Spaniard fails to reach an agreement with the Old Trafford club. Mata’s current term of agreement with the club expires at the end of the season with the Spanish footballer to depart the club on bosman terms. Daily Mail reports that the Juan Mata seems to be in the dark over his future at the theatre of dreams. Mata’s uncertainty at Old Trafford has created the desired chance from his former boss Unai Emery who reportedly wants a reunion. Emery managed the player during his youthful age at Valencia. Mata is currently earning £140,000 a week at United and would want to stay in the Premier League should United look to offload him. The Red Devils triggered his contract with a 12 month extension at the end of last year, and the attacker proved his worth in the crucial tie against Juventus in the UEFA Champions league last Wednesday. Mata scored from the set piece to set the prelude for a comeback at Turin. However, Mourinho and Mata have not always seen eye to eye and have an up and down relationship. Mourinho was the one who sold Mata to United when he was still Chelsea boss, and the attacker has found it difficult to win a regular place in the Red Devils’ starting eleven. 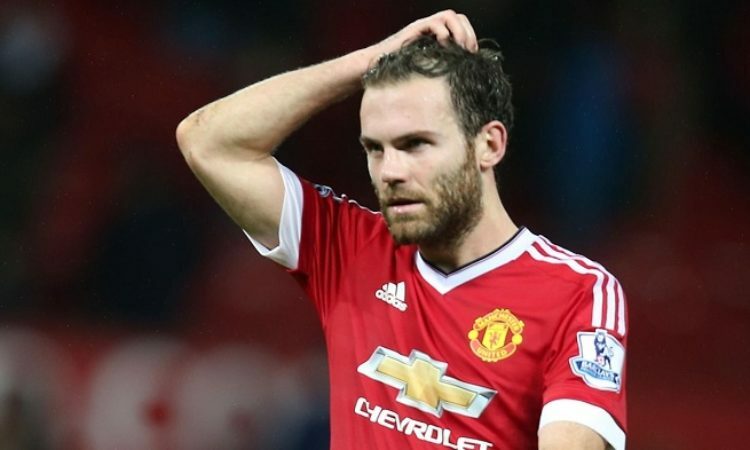 Mata has offers from Spain and could return home after seven years in the Premier League.